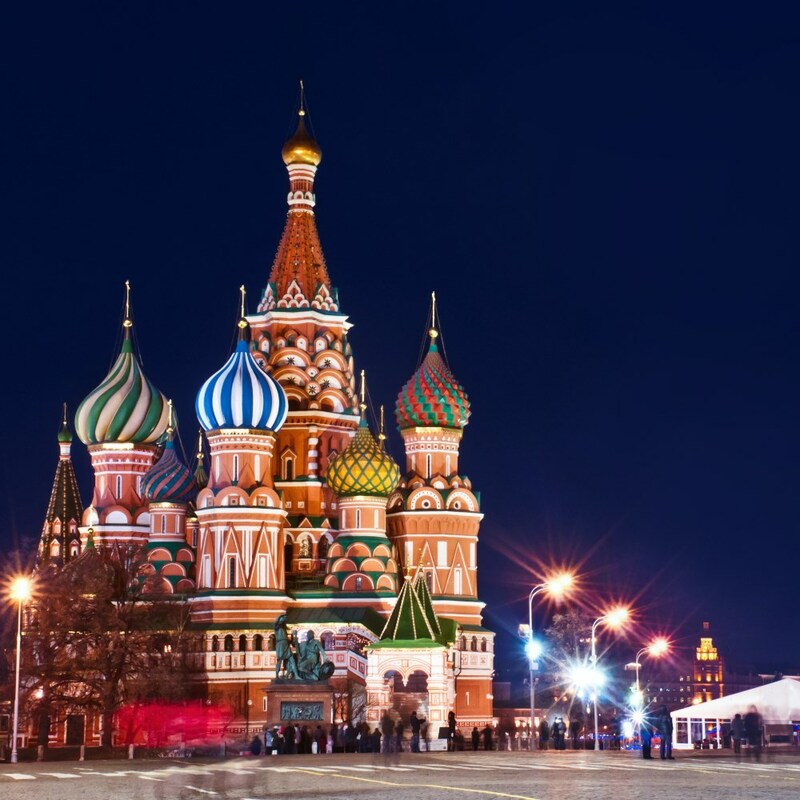 Russian visa - See Visa Information section for details. Popular historian, writer and broadcaster Lucy Worsley captured our imagination with a riveting retelling of Romanov Russia’s most extraordinary story on BBC’s Empire of the Tsars. She is also Chief Curator at Historic Royal Palaces, and has written many books which bring to life history and its most intriguing figures. 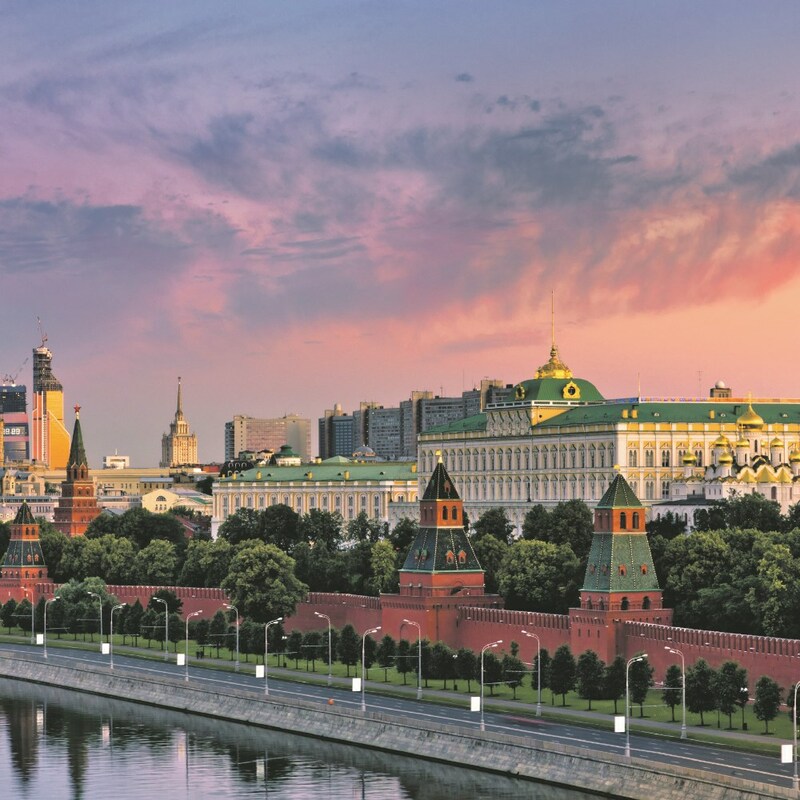 Attend Lucy’s insightful talk at the Novotel St Petersburg during your stay in this imperial capital. 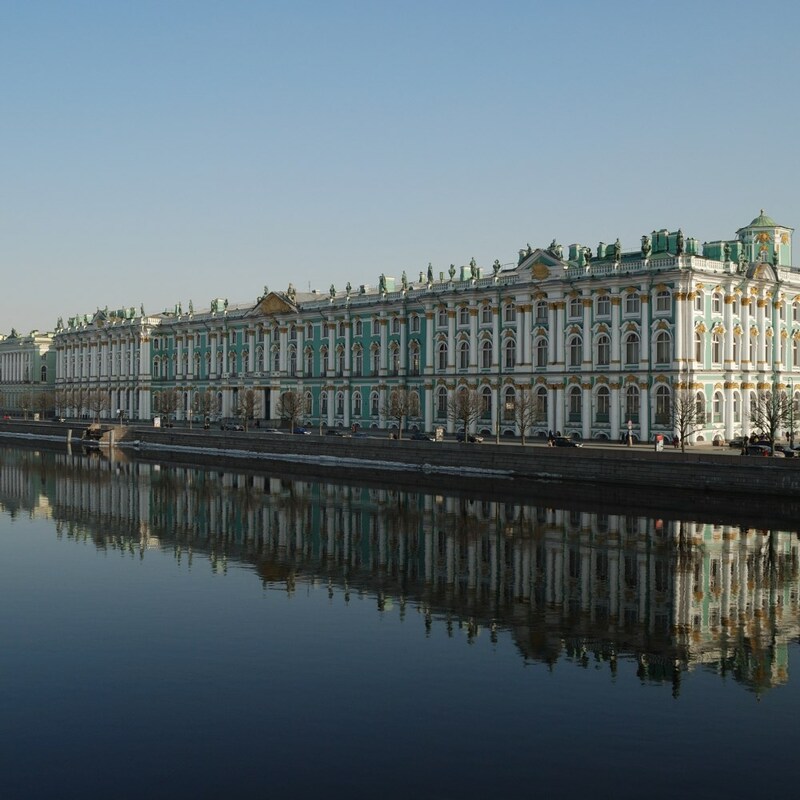 Founded in 1703 by Peter the Great, the beautiful city unabashedly flaunts a dramatic history, rich cultural legacies and stunning architecture. 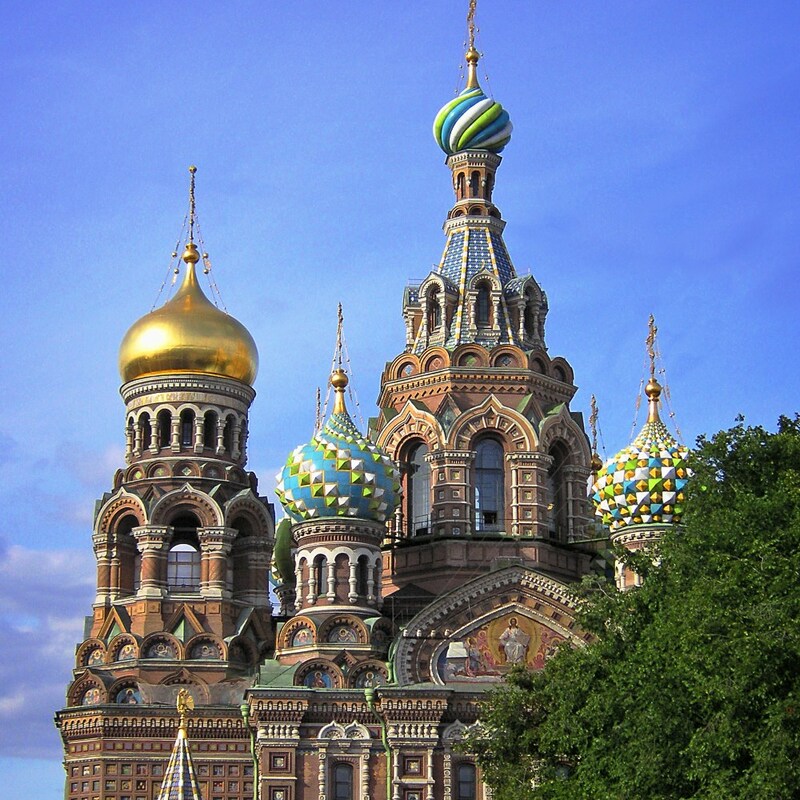 With fresh perspectives from Lucy, St Petersburg is certain to leave a lasting impression. Flights with Lufthansa from Birmingham and Manchester will connect in Frankfurt on both the outbound and inbound journeys. Flights with Swiss Air from Birmingham will connect in Zurich on both the outbound and inbound journeys. 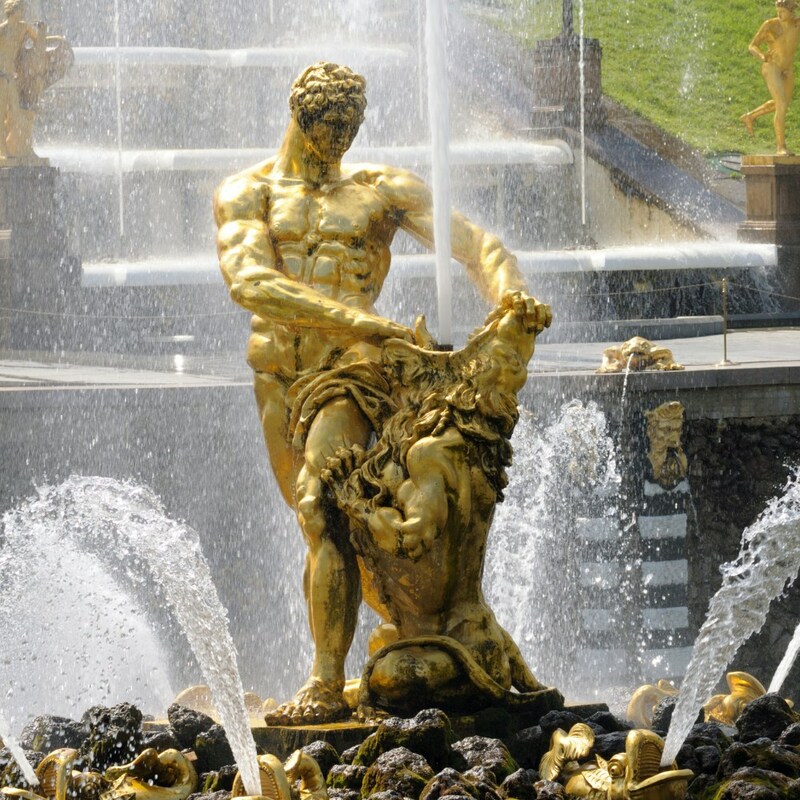 All UK citizens must obtain a tourist visa to visit Russia. 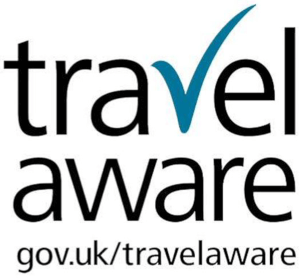 ​In order to apply for a visa, applicants will require an invitation letter (also known as the ‘tourist voucher’) from each hotel which will be sent to you, from Riviera Travel, approximately four to six weeks prior to departure. No charge applies for issuing these vouchers, however, a fee of £55 is charged by the hotels should the reservation be cancelled. Please ensure you have at least two empty pages in your passport, and that it is valid for a minimum of six months after the visa’s expiration. Complete the application forms electronically at http://ru.vfsglobal.co.uk and print and sign accordingly. All applications must then be made in person at the Application Centres in London, Manchester or Edinburgh, where biometric data (fingerprints) will be collected. This is a simple five to ten-minute process. You will need one recent passport photo and the tourist vouchers from the shipping company. Visa costs are from £63 plus a service charge of £38.40. with the option to return by post at a cost of £13.80. All payments made towards visa fees and service charges are non-refundable and do not guarantee the issuance of a visa should your application be declined. Should you require additional help through an agency please contact us for a recommendation. The granting of a visa is at the discretion of the Embassy of the Russian Federation in London and its Consulates. Please apply for you visa no more than six weeks prior to travel. Your tourist vouchers will reach you 4 – 6 weeks before departure. 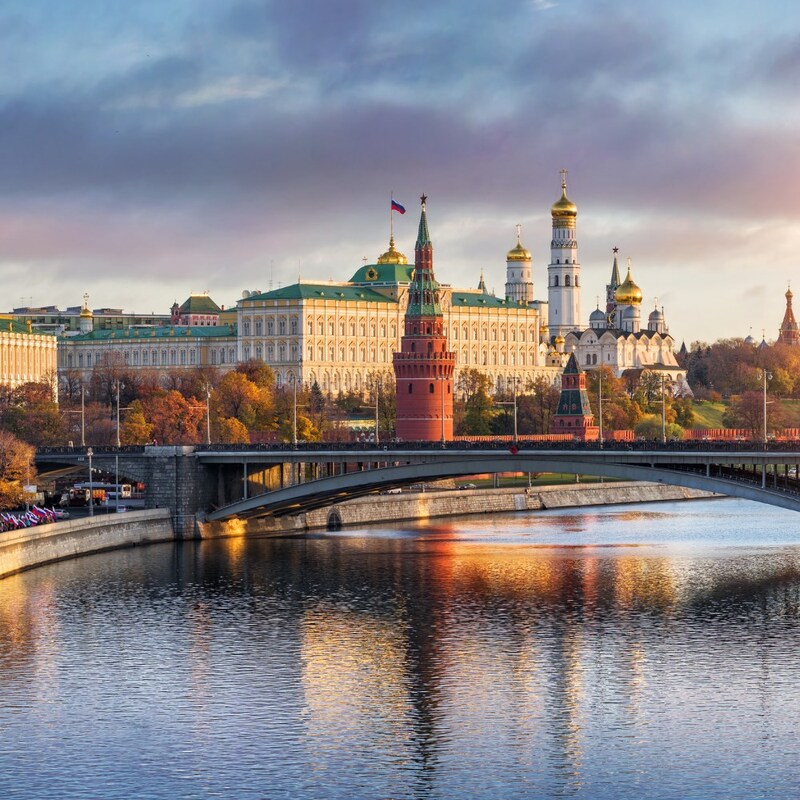 All British Passport holders visiting Russia are required to have at least 6 months validity on their passports from the date the visa expires. As requirements and prices may differ non UK passport holders should refer to: http://ru.vfsglobal.co.uk.